Lea, a level 3 stylist, has been with Blush since its opening in 2002. Even after working and training closely with her brother Steve Davis for over 17 years, Lea has created a style of her own. Lea’s attention to detail and creative energy gives her the edge when it comes to finish work and formal design. She is known as a perfectionist to her coworkers – a critical attribute to many of those who sit in her chair. 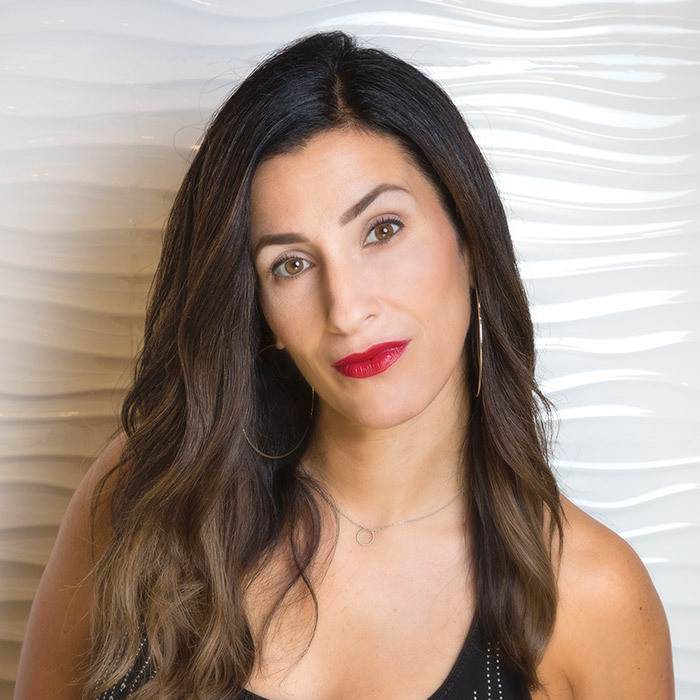 Lea holds a Master Colorist certification and her additional training includes courses with Aveda, Wella, Sebastian, Renee Furterer, Oribe and Alfaparf. She has also completed advanced training in bridal and formal design hairstyling. Ask Lea what her number one priority is (outside of Blush, of course), and she’ll tell you her family. Hanging out with her two young boys, Jimmy and Liam can often border insanity, but in the end Lea says there’s nowhere else she’d rather be.